In the first of our new Album Reviews series, musician Patrick McGuire auditions a production music album perfect for intense news promos. 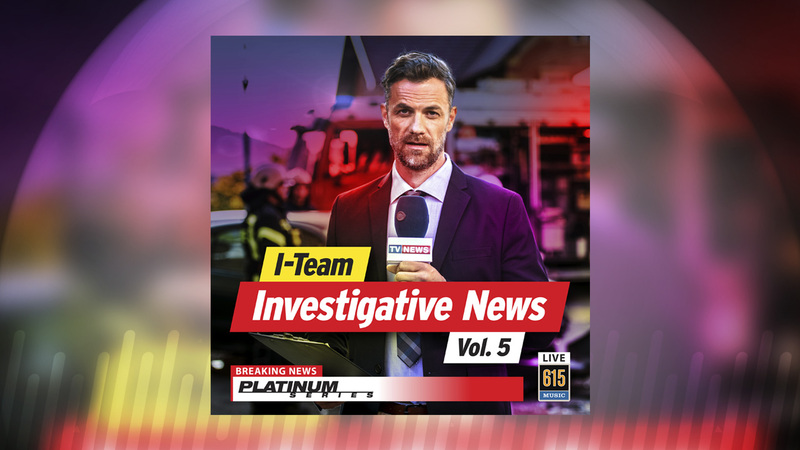 Tom Snider’s new instrumental production music album “I-Team Investigative News Vol. 5” from Warner/Chappell Production Music’s “615 Platinum Series” boasts a heart-stopping array of soundscapes designed to perfectly accompany everything from intense investigative reporting news segments to gritty action scenes in a real-life crime drama. 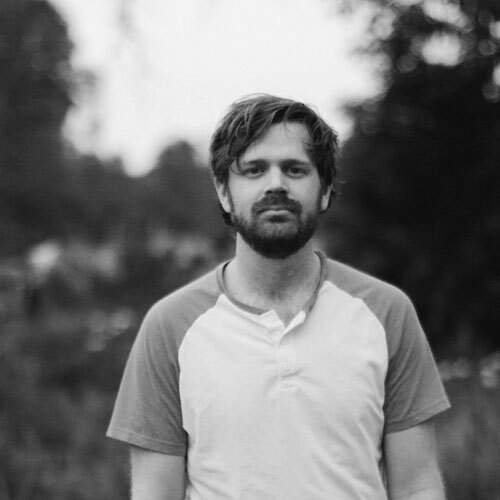 With an accomplished background in music that’s brought Snider everywhere from sharing the stage with pop stars such as Amy Grant to composing for the biggest names in news including CNN, Fox News, MSNBC, CBS, NBC and ABC, “I-Team Investigative News Vol. 5” is a hard-hitting effort fraught with tension, mystique and loads of action. Snider is a master at transforming electronic musical elements into sounds that reflect the darker side of human nature. Through use of ominous sounds, blaring distortion and thrilling percussive elements, the production music album is exceedingly effective at telling the listener that trouble is afoot and yes, we should be worried. Conveying and sustaining tension through music is no picnic, but Snider manages to do it for 15 tracks. “I-Team Investigative News Vol. 5” perfectly serves anyone with a penchant for the sounds of chaos and a trouble that never resolves the way we thought it would. To listen to the full album, visit the Warner/Chappell Production Music website.